Longsons - News- Big Thank You to Emma! Big Thank You to Emma! A big thank you to Emma of Necton for referring a family member to Longsons. Your £100 cheque is on its way! 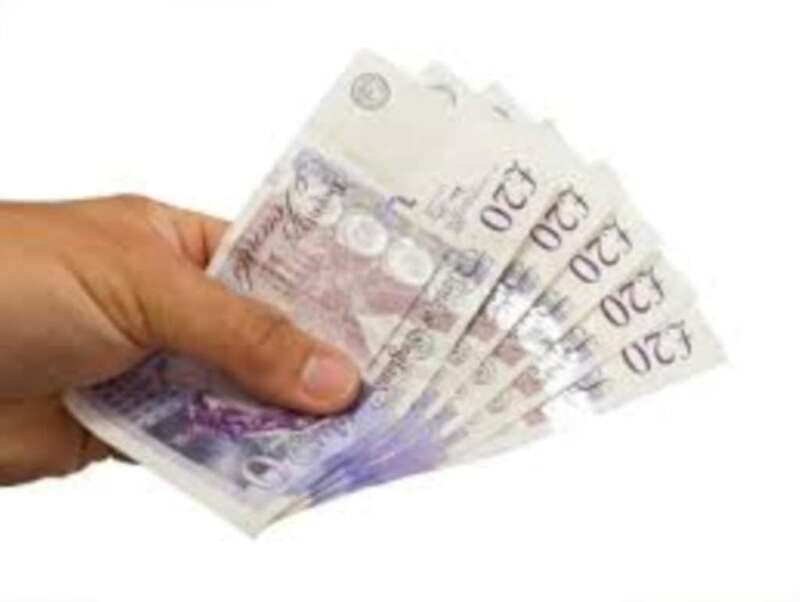 Longsons will pay a £100 referral fee on the day of sale completion to anyone who has recommended Longsons services to family or friends - resulting in Longsons selling the property.